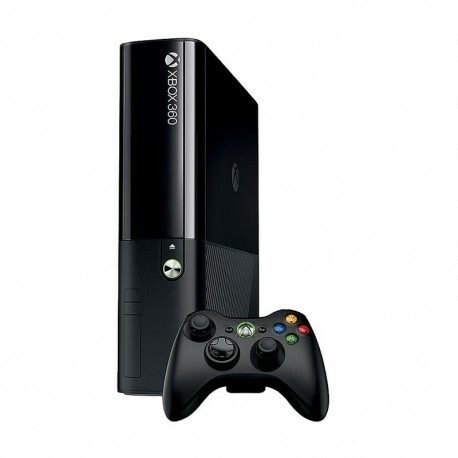 Xbox 360 brings you a total games and entertainment experience. The largest library of games, including titles that get you right into the thick of it with Kinect. Plus, your whole family can watch HD movies, TV shows, live events, music, sports and more — across all your devices. Xbox 360 is the centre of your games and entertainment universe.